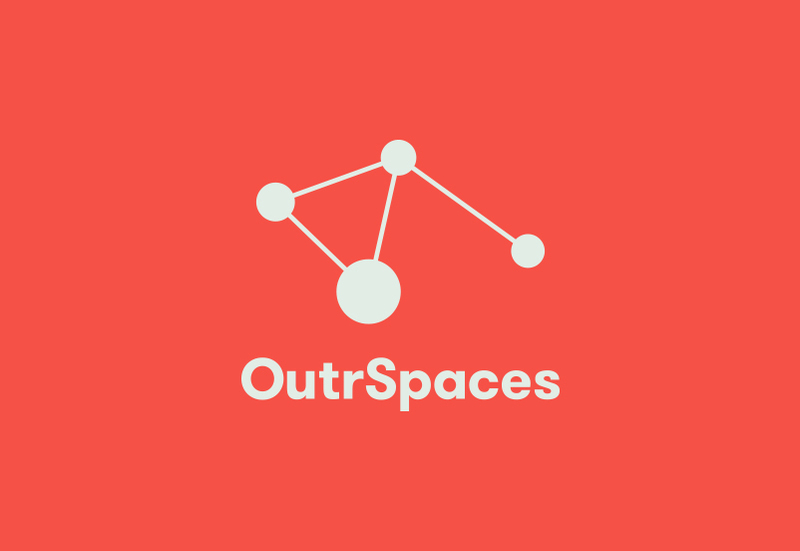 OutrSpaces | Cody Fenske Design Co.
Branding and identity for OutrSpaces of Omaha NE. 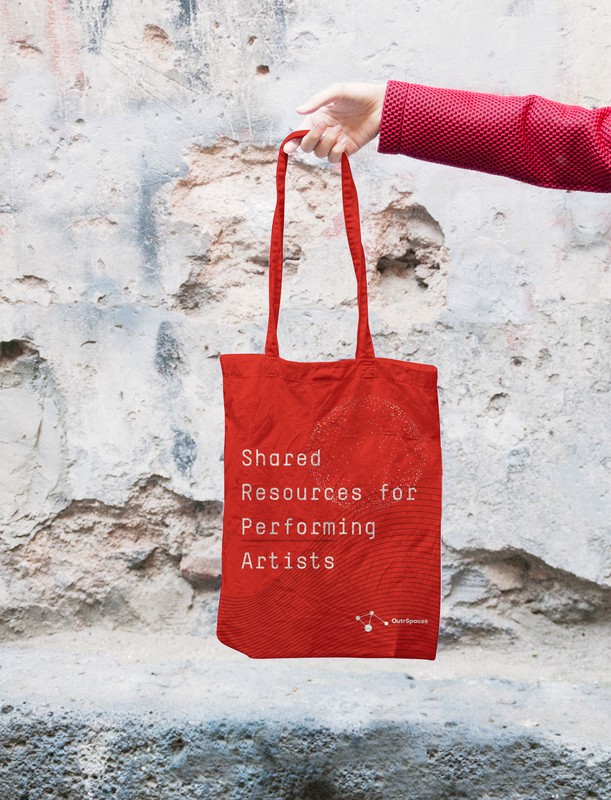 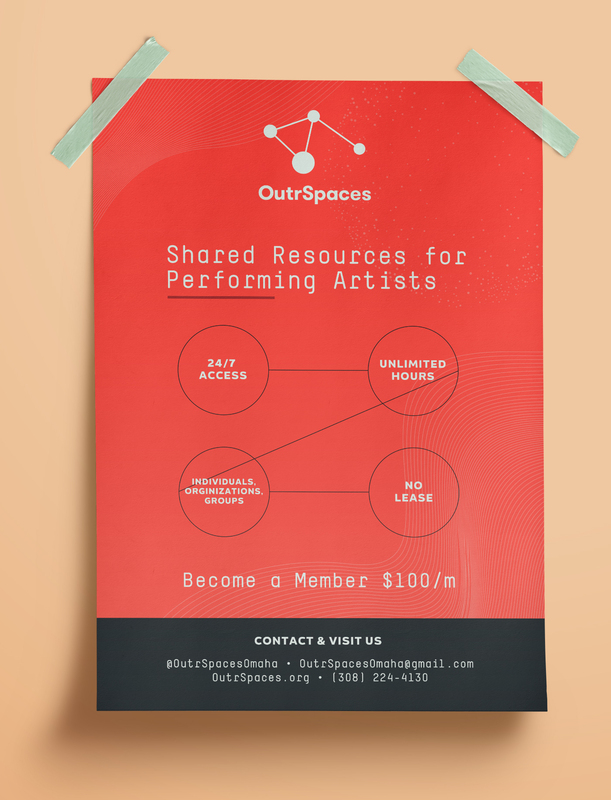 OutrSpaces provides shared resources for performing artists to rehearse, perform, develop their careers, and engage surrounding communities in an inclusive environment. 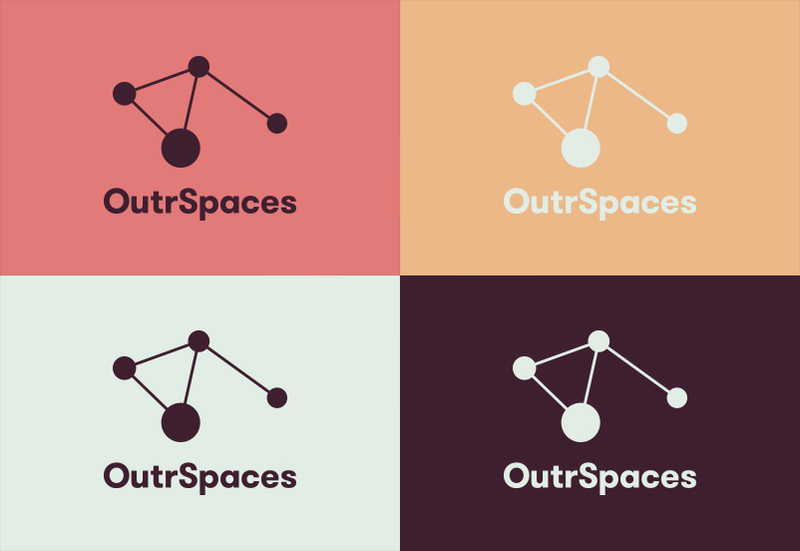 The company needed an identity that would be of a timeless nature, adaptable to trends, and very versatile.